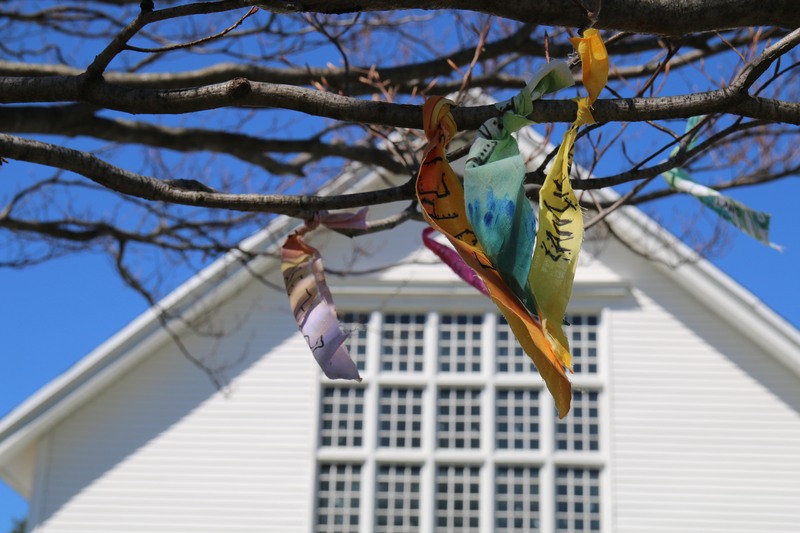 Last week I wrote about faith, this week I shift attention to Proctor’s Eaarth Day, and interconnectedness. Mitakuye Oyasin. 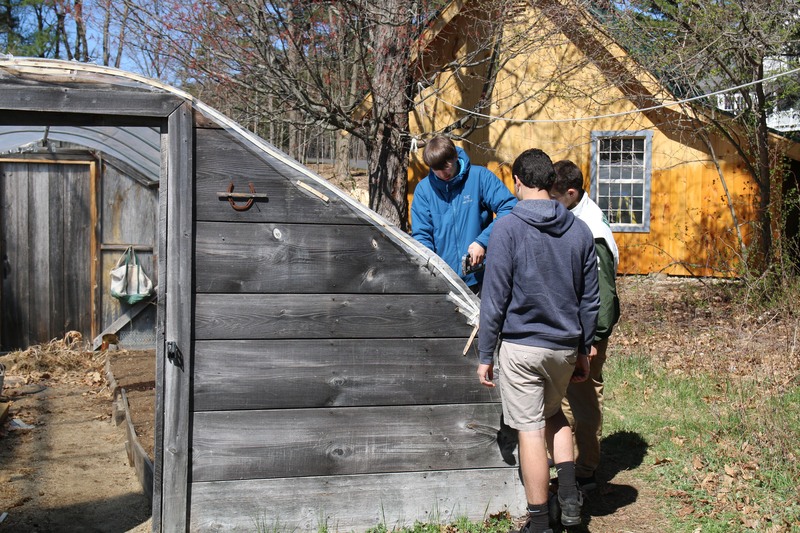 Each spring, Proctor celebrates Earth Day with an entire day dedicated to learning, experiencing, and loving the natural world around us. While we don't observe Earth Day on the official day, the impact of our celebration on our community is very real. After completing our primitive skills backpacking trip, Proctor Academy Mountain Classroom visited Smithfield's Hog Operations Headquarters in Milford, UT. We then went on to visit Morgan Family Dairy in Circleville as we immersed ourselves in studying large-scale agriculture. We were treated to a number of thunderstorms and rainbows at Otter Creek State Park, which we called home for most of the week before driving on to Moab. We left Moab for Bluff, Utah where we are headed rafting on the San Juan River for the next week with longtime Proctor friend, Kay Harris of Canyon Expeditions. The day started early in the morning for me. As I walked down stairs to the kitchen, my lovely host mom was there to greet me with a big bagged lunch and big smile. I greeted her, she gave me my lunch, and I was off. Each week a new student gets to write the blog. We can write about whatever we want. The thing is when teachers give you the freedom to write anything it is either amazing and the words come flowing onto the page, or a painstakingly slow process where you are stuck so long looking at a blank screen that you start to hallucinate or forget what words even are. So where to start? Karen Hoskin ‘86 left the comforts of her rural Maine milltown in the fall of 1985 and arrived on Proctor’s campus as a first year senior. Familiar friends, coaches, and family, were replaced by countless unknowns, but she was confident the journey on which she was about to embark would change her life. She was right. 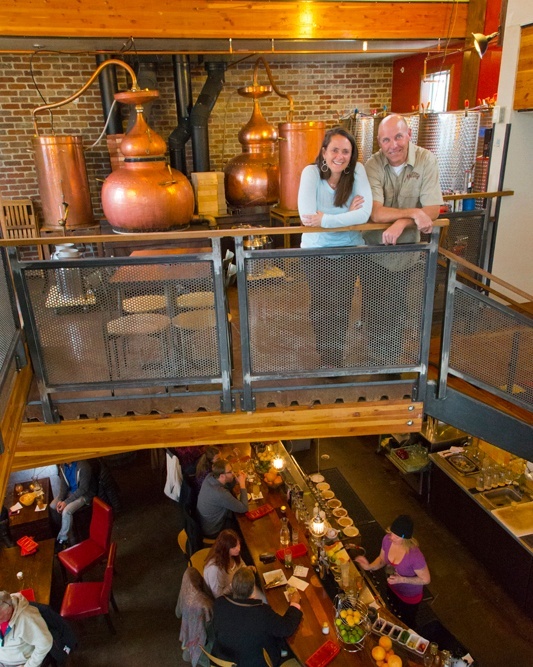 As her 30th Proctor Reunion approaches, Karen reflects on her journey since Proctor; one that led her to Williams College, to working in an enlightening, albeit unsuccessful, political campaign, to living off the grid with her husband for ten years, to a successful career as a brand builder, and most recently, to starting her own craft distillery in Crested Butte. Mike's Notes: Faith. The Restful Journey. The Sabbath. Oliver Sacks has written a wonderfully, tight essay about the role this day played throughout his life - the restfulness of it, the pause of it, the disconnect from work and routine to focus on the connection of faith and family. It’s a powerful reminder the author tucks into the end of his slim volume of essays titled Gratitude. That essay and a conversation with Gregor about what we do and don’t share about individual beliefs have me musing late in the week about faith and schools. 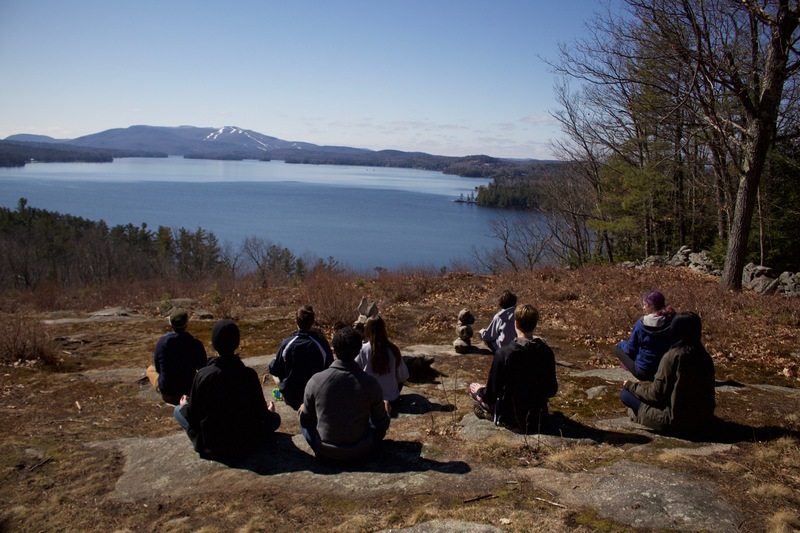 Why offer students a time in their days to sit quietly, focus their thoughts, quiet their bodies, set their intentions, and just have a time of reflection, relaxation, and rejuvenation? In a world such as ours at Proctor, which might be seen as a magnificent bubble away from the greater culture around us, our students are challenged to do their very best. And this can become stressful. 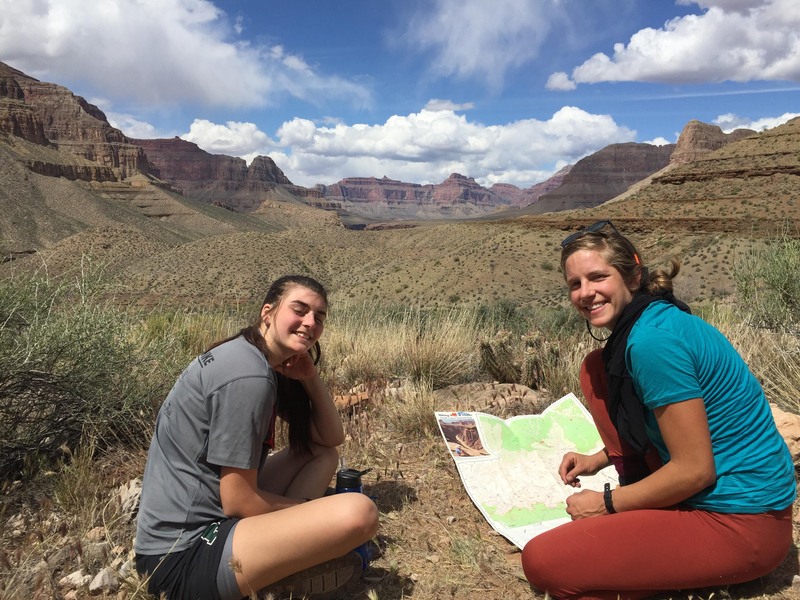 Mountain Classroom: The Grand Canyon and Being a Hunter/Gatherer! 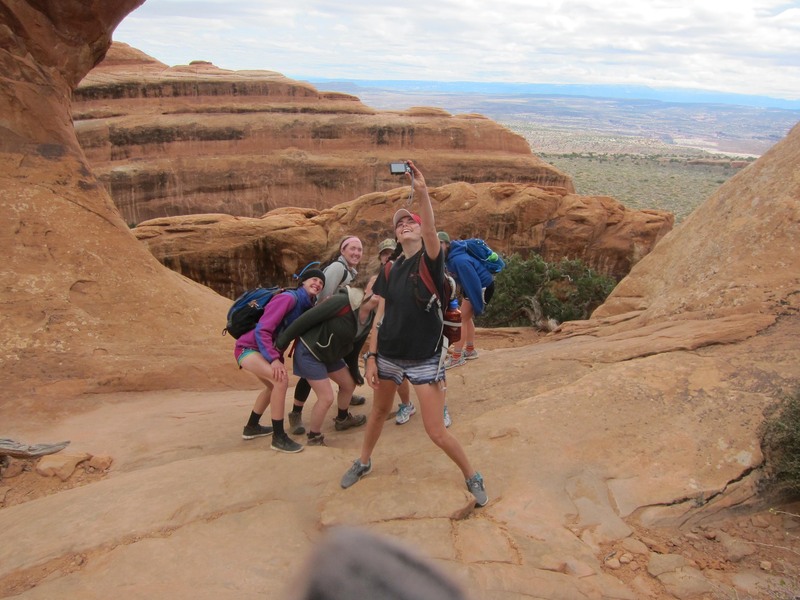 This week's Mountain Classroom blog post is a "read one get one free special"! Mountain Classroom was treated to a glorious 3-day backpacking trip in Grand Canyon National Park in the final days of March. We started our hike at Hermit's Rest Trailhead and made our way down to the Colorado River at Hermit Rapids. There we rested for a layover day before returning to the South Rim on the same trail. Before and after hiking, we camped at Mather Campground in the park at over 7000 feet where we experienced snow flurries and a herd of curious and rambunctious elk. We got off the high speed train in Valencia to be greeted by an array of alluring billboards. We then press on to the hostal where we unload all of our belongings. After brainstorming for awhile we collectively decided to go to the beach for an hour or two before dinner. 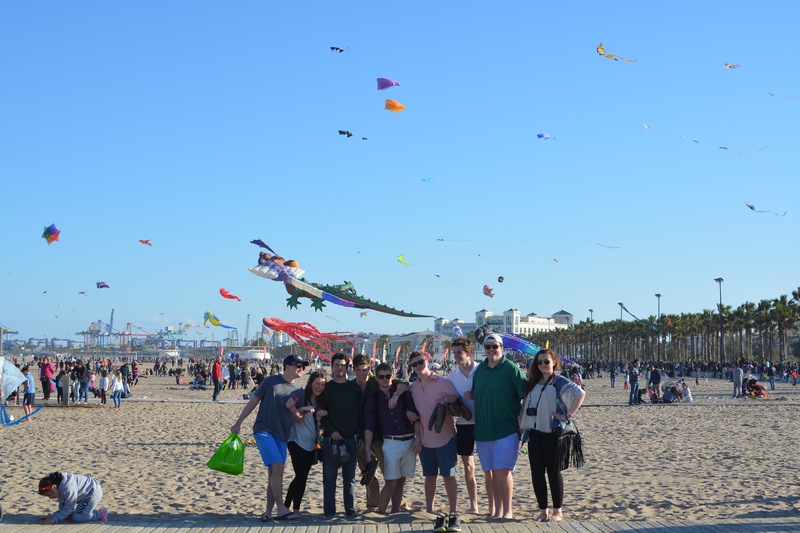 The beaches skyline was littered with a plethora of kites and floats. Kevin and Drew were the only ones daring enough to set foot in the frigid waters. 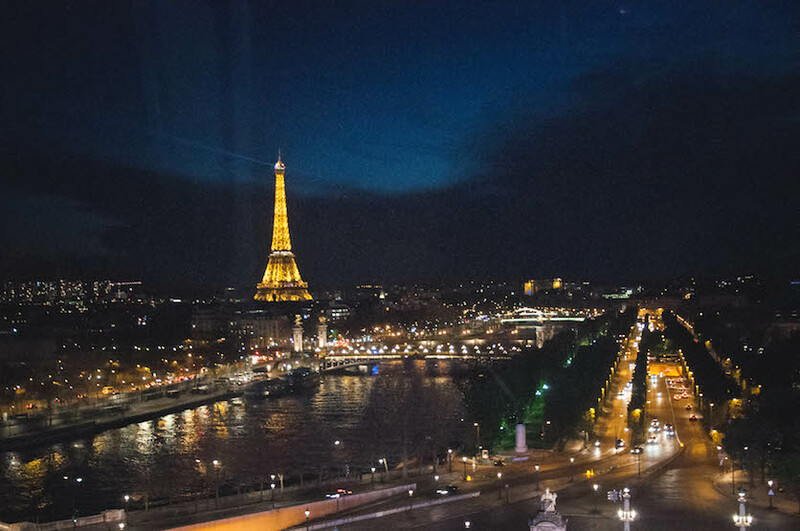 The past week was filled with both excitement and exhaustion that Paris brought to us. 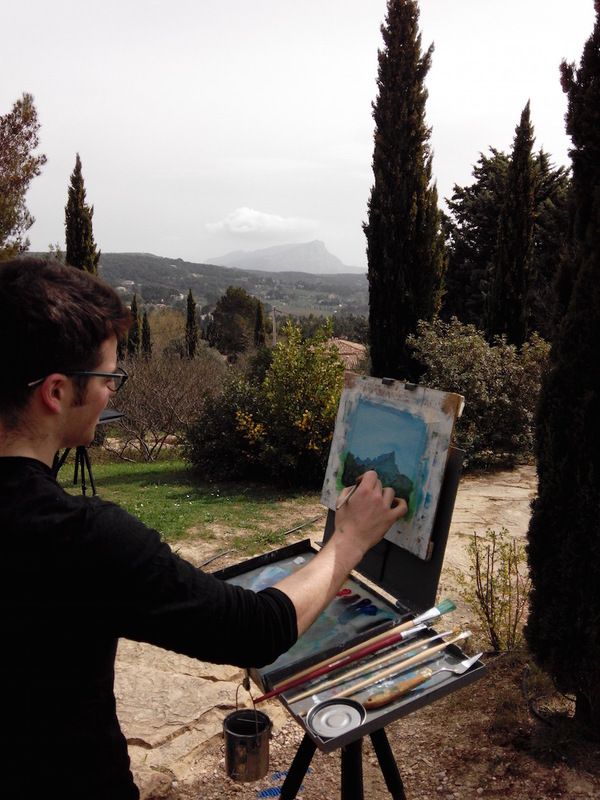 We had a tight schedule and a lot of moving but it didn’t stop us from having fun and studying the artworks. 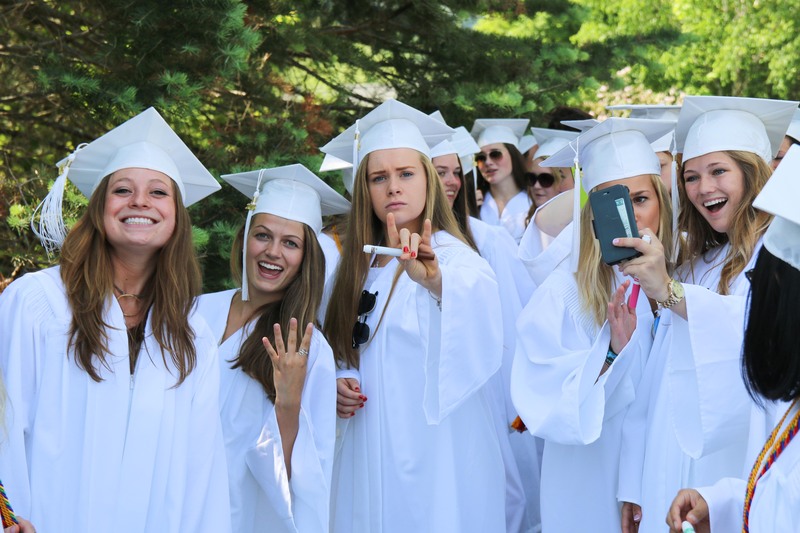 Perhaps the most powerful aspect of working at a boarding school are those moments throughout the course of the year when you are able to experience tangible moments of transformation. Spring Family Weekend is one of those moments (as are Fall Family Weekend, Commencement, and Reunion Weekend). Our family comes together and we are reminded of the hard, very real, work we all are doing alongside our families to help our students navigate adolecence. During today’s assembly, nine School Leader candidates shared brief speeches on Proctor’s core values of respect, responsibility, honesty, and compassion. Over the past week, this group of rising seniors has stepped out on a limb to be considered for School Leader by their peers and by faculty. They have taken part in two student panel conversations and have risked failure in a very public manner. Today, we take a closer look at what one of our core values: compassion. 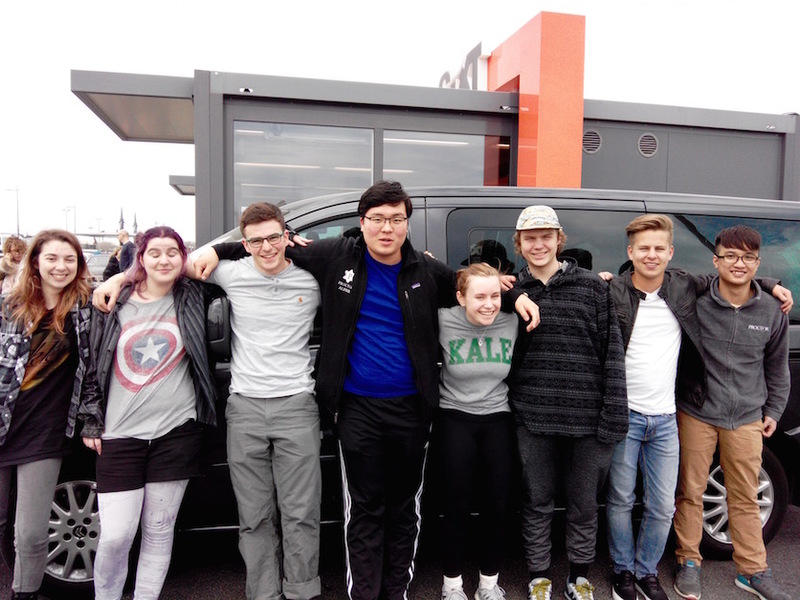 Mountain Classroom has been on the road for three weeks. Most recently our adventures have found us traveling through remote parts of Northern Arizona and Southern Utah. Our limited access to the internet means we are delayed in sharing stories from this part of our adventure with you, so thanks for your patience! Below, we share thoughts on our rock climbing experience in Cochise Stronghold after getting acquainted outside of Tucson. Stay tuned for upcoming blogs on Grand Canyon backpacking and their hunter/gatherer experience near Boulder, Utah! Fueling the Body For Learning! Too often we take for granted the food that enters our bodies. We wake up, grab something for breakfast and off we go into the busyness of our day. Living at a New England boarding school, our connection to the food we eat becomes even more distant as we are fortunate to have talented dining service teams provide three warm meals a day to us. 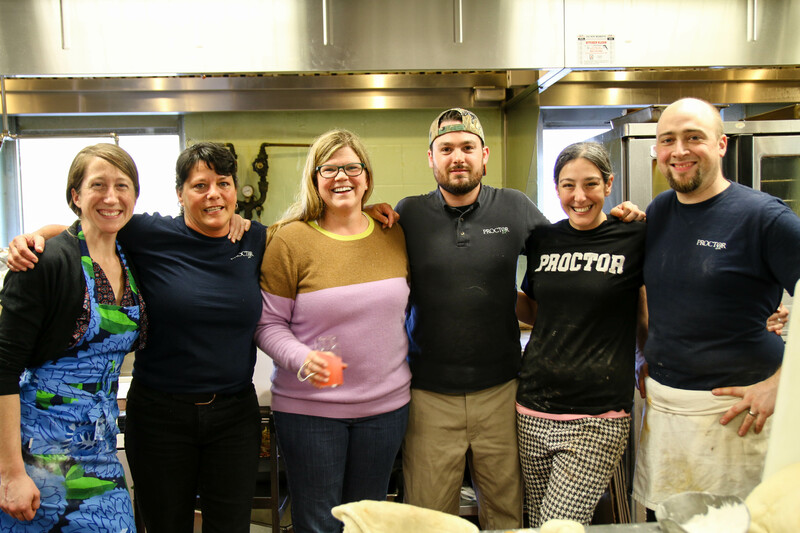 Thankfully, Proctor's Dining Services team's creativity in the kitchen and passion for serving healthy, local food options regularly reminds us to be acutely aware of how we are fueling our bodies for learning. They make it exceedingly difficult to write these blogs. How am I supposed to put into words the experience that we are having here. Sure, I can explain it to any one of the people here, but how is it possible to convey something so incredible to someone who isn’t here experiencing it? I appreciate the seamless flow of a well-executed play, celebrate the flat-out effort of a starter playing an entire game, marvel at acrobatic dunks, but essentially know nothing about the game. I have seen the miracle shot launched from half court at Proctor– DJ Rankin’s buzzer beater earlier in the season. And grit? All I have to do is think back to the girls’ win at KUA during the madness of the March playoffs. 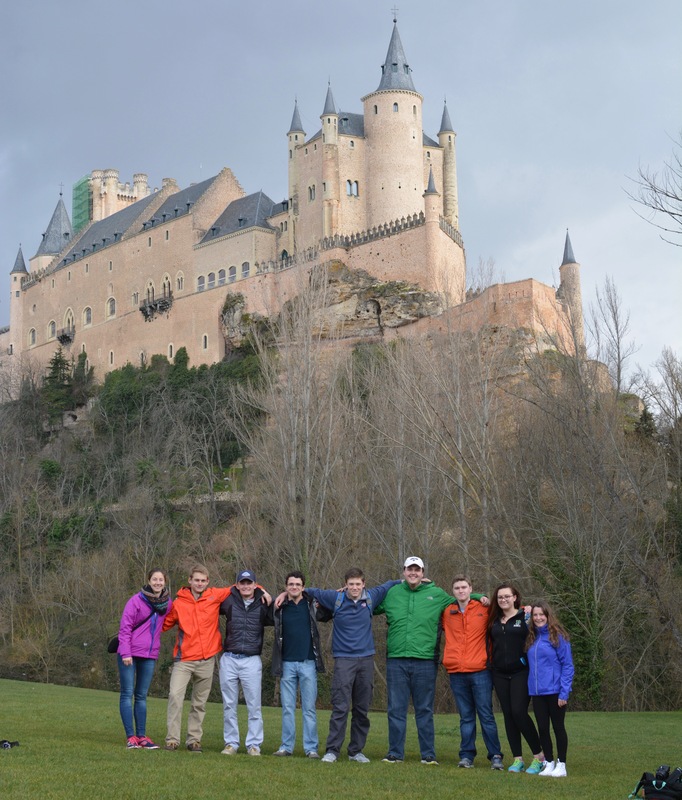 Throughout our first two weeks of our Spain trip our group has done quite a bit. 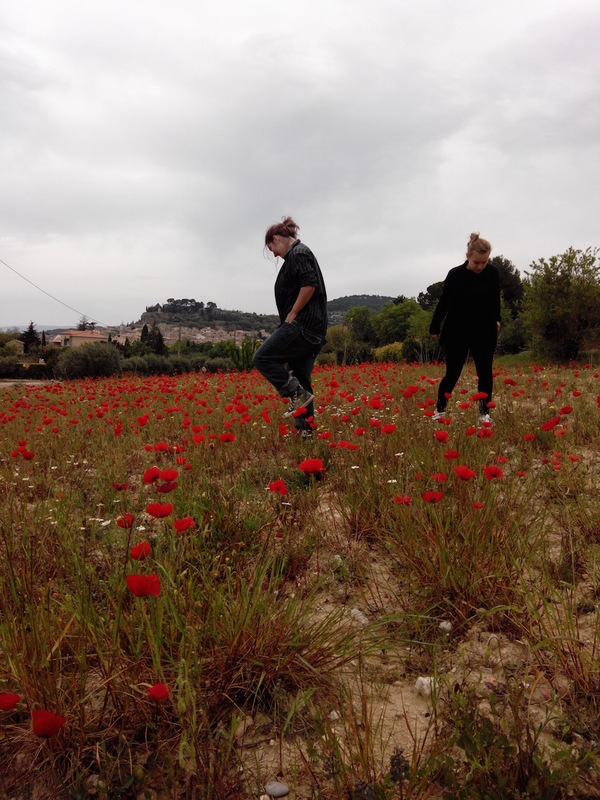 We have found our way around the streets of Segovia and cooked native dishes to Spain and bought all the ingredients from farmers market and local grocery stores. 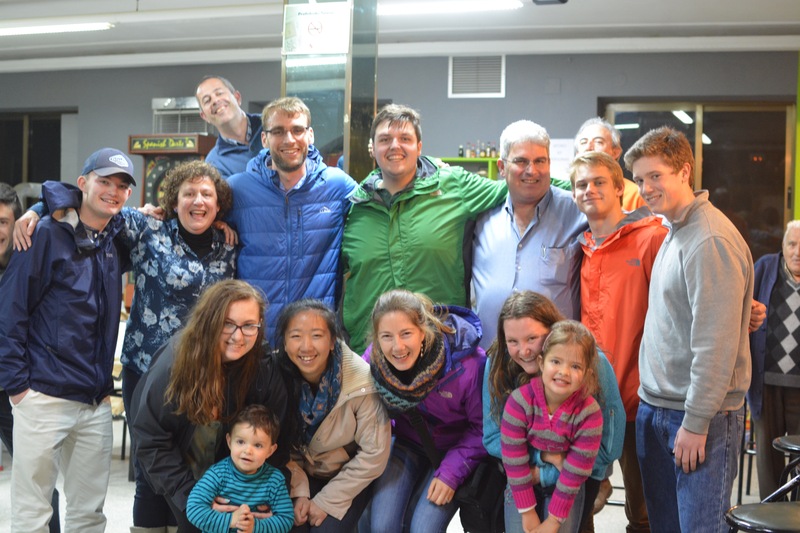 We have created unique and awesome relationships with our host families and have tried to conquer the language barrier. We have begun to learn about the vast history of this country and started to write in our journals. We have done all of this in two weeks, and there are plenty more fascinating activities in the weeks ahead. 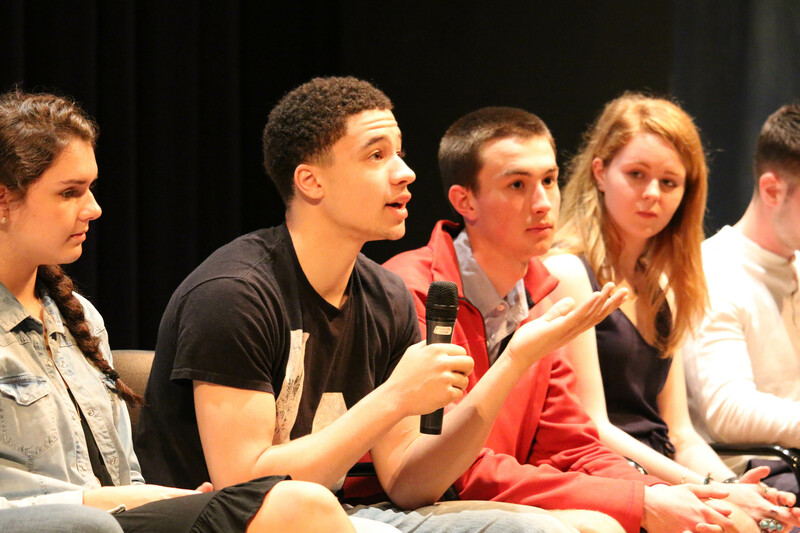 Just as Friday’s student panel during Revisit Day highlighted the impact of a Proctor education, today’s conversation between visiting families and current students reinforced how important it is to allow yourself to be curious. Nearly every student on the panel articulated how his or her experience at Proctor has been one of redefinition. But why is this? What environmental factors allow for this type of uncharacteristic vulnerability among adolescents at Proctor? The first day was a jetlag-drenched adventure, a whirling, overstimulating blur of sunlight and new food and French. There was nothing for it but to follow the Flemings and hope not to fall asleep standing. 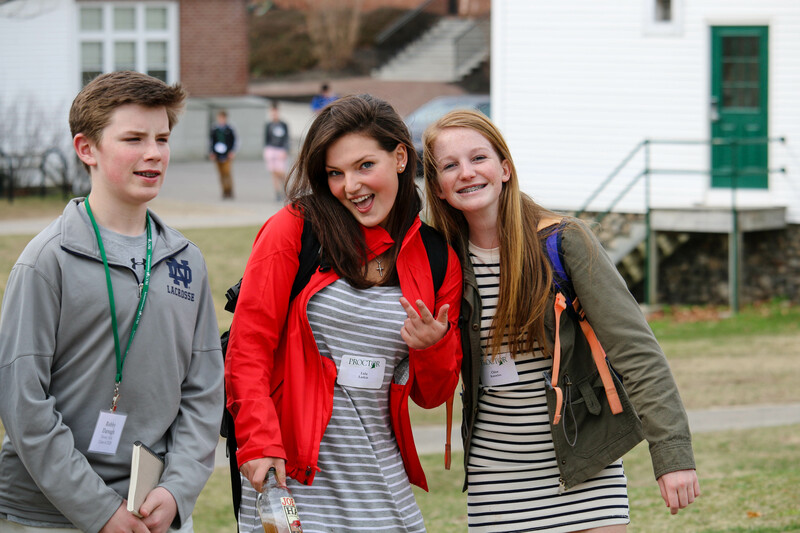 During Friday's Admissions Revisit Day, eleven students volunteered their time and to serve on a student-panel for visiting families. 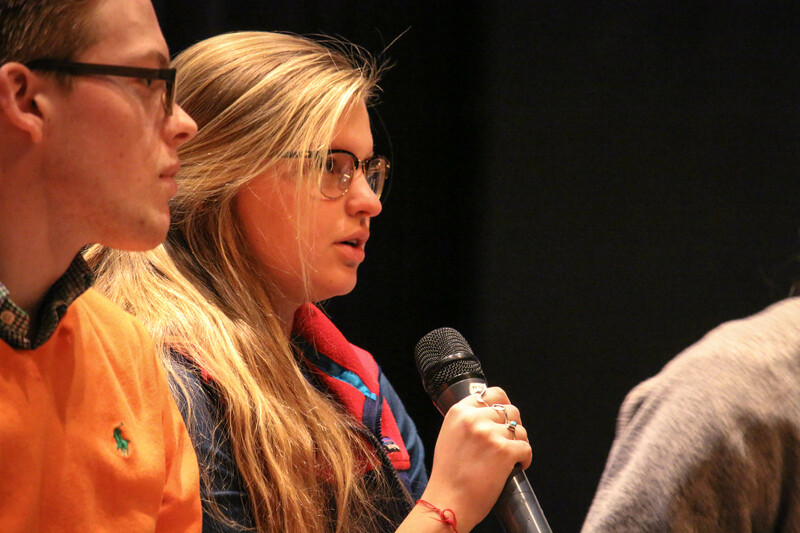 After Director of Admission Christina Dotchin opened the floor to questions from families, students responded without a script, prompts, or direction from any adults. It was a wonderful hour long window into the power of the Proctor experience from the student perspective.